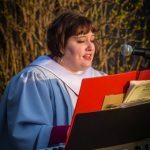 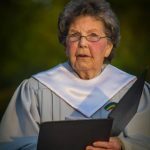 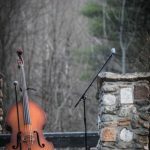 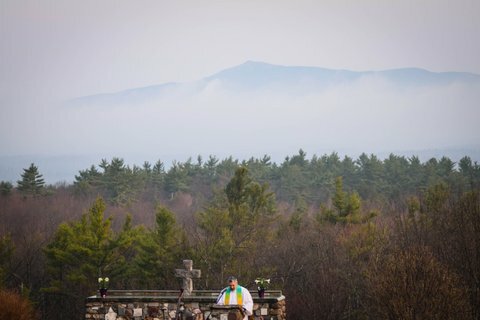 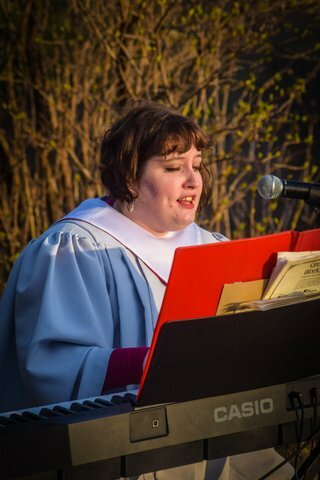 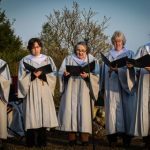 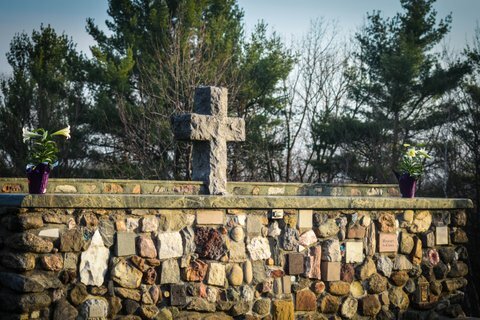 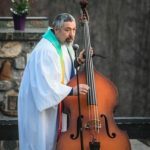 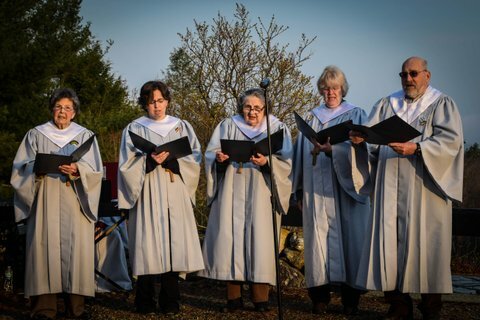 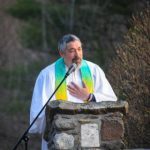 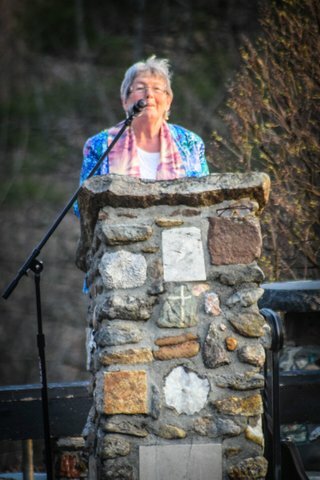 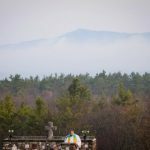 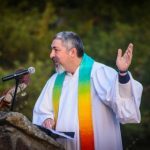 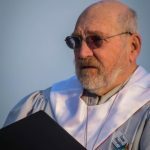 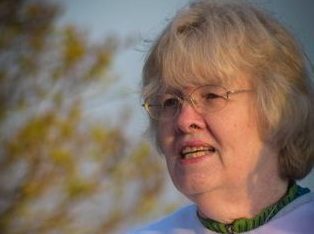 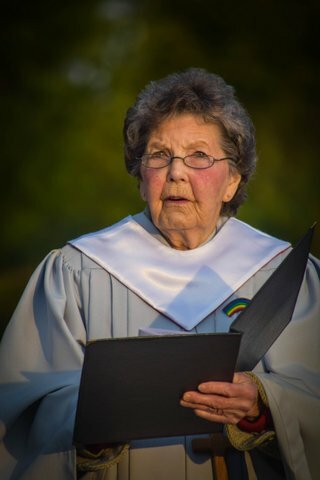 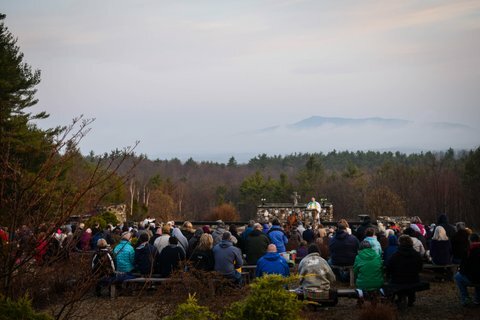 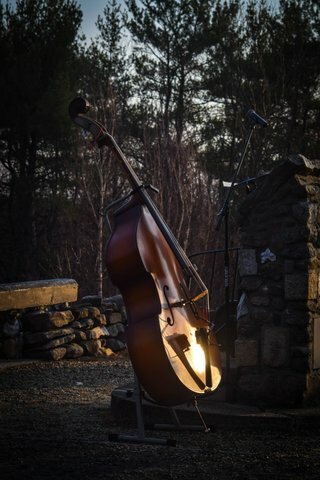 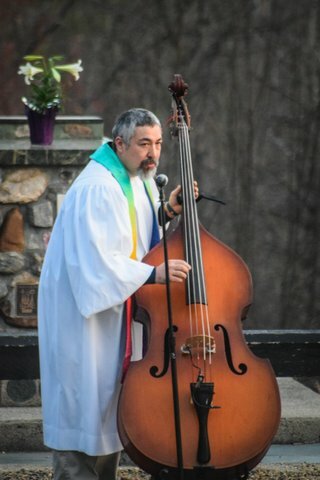 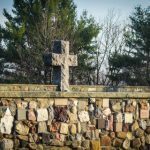 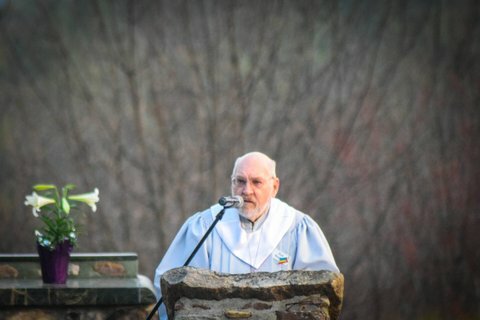 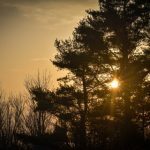 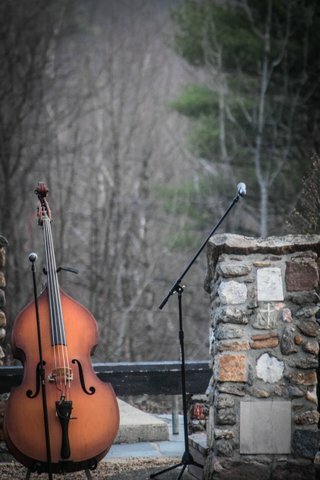 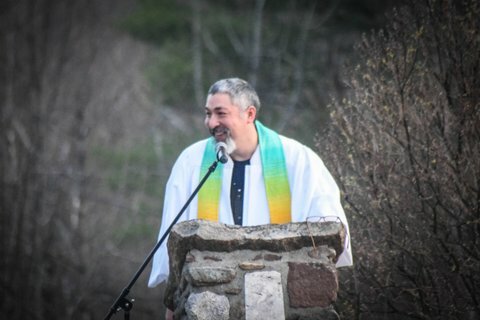 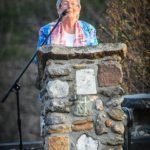 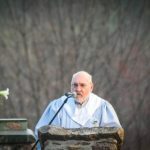 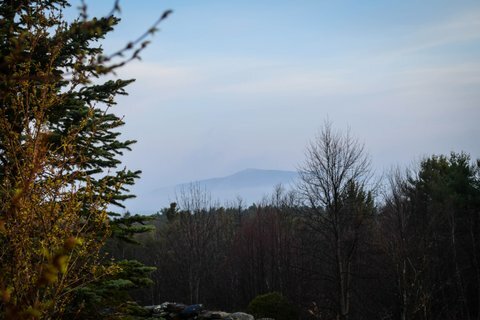 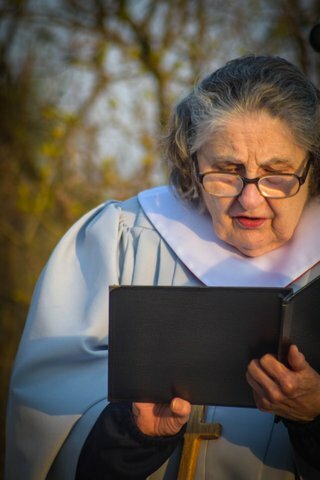 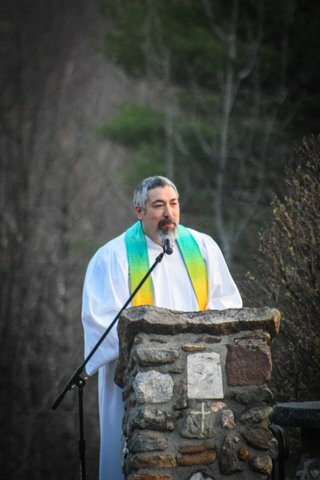 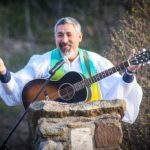 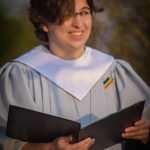 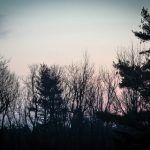 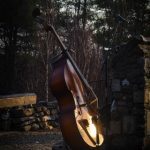 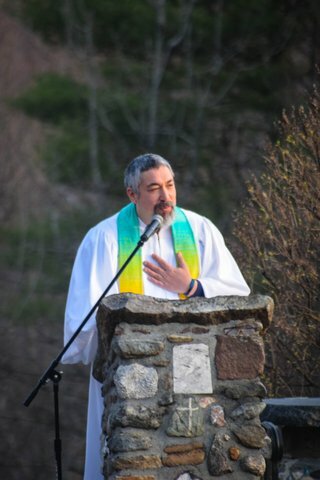 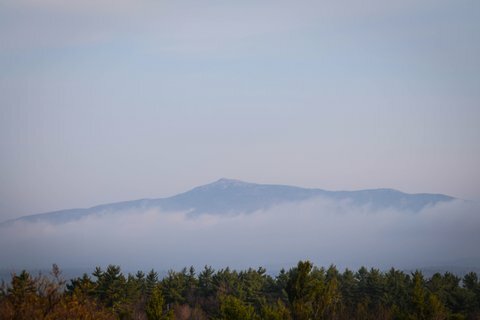 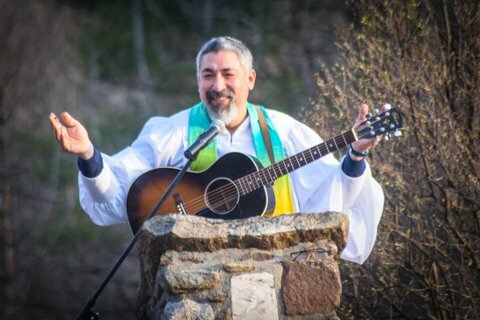 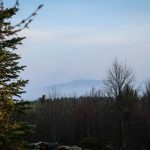 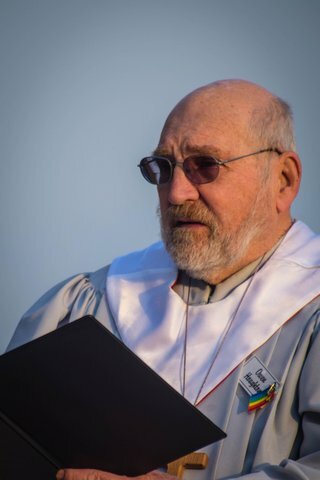 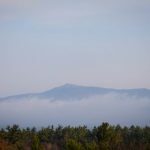 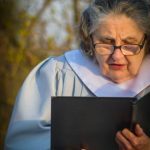 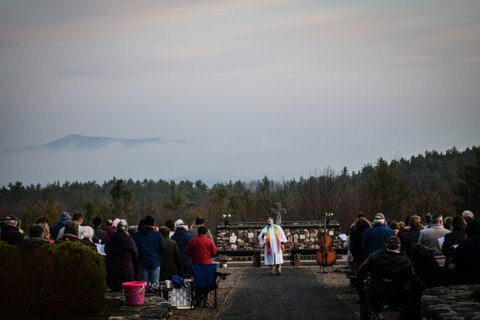 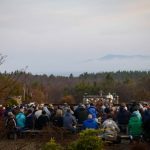 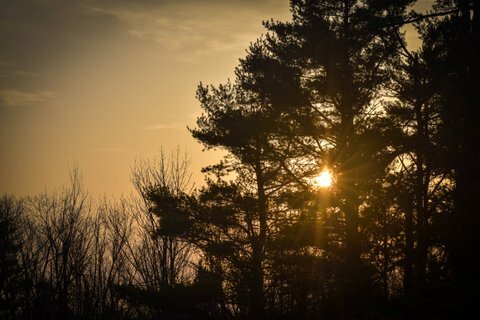 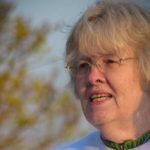 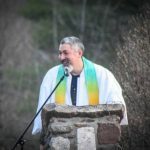 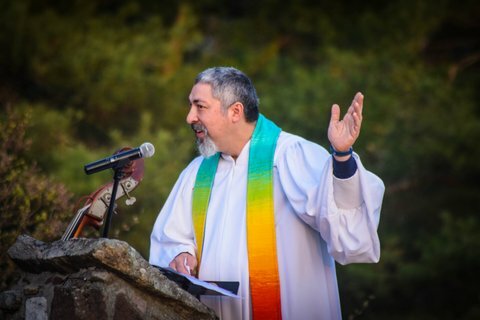 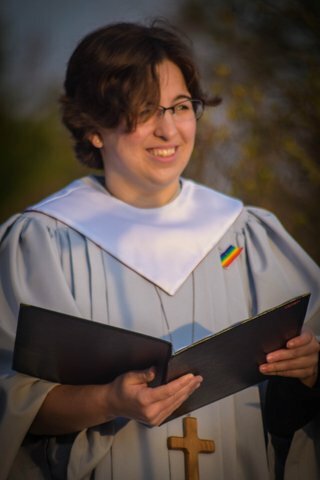 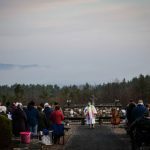 This year, The United Church of Jaffrey was honored to lead the Easter Sunrise Service at the Cathedral of the Pines. 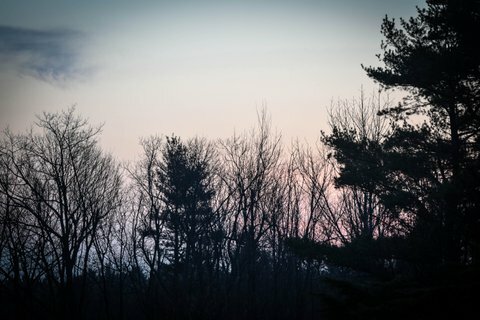 It was a beautiful morning. 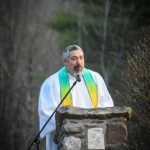 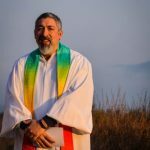 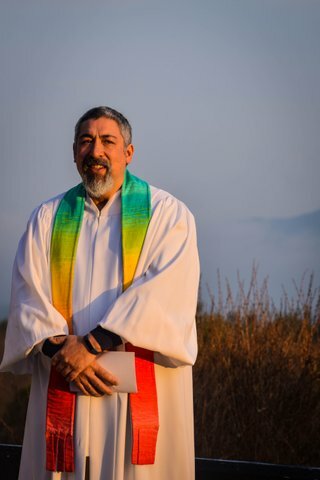 Reverend Mark’s sermon can be found HERE.